welcome to lorenzo delano’s homepage. A SIMPLE 2-PAGE WEBSITE THAT serves as an introduction to who lorenzo is, what he does, and reasons to contact him. Lorenzo Delano is a moral philosopher, educational psychologist, and exercise physiologist whose work centres around the nature of human intelligence, self-realisation, and wellbeing. Lorenzo’s ultimate concern and primary project is the identification and development of a ‘self-realisation theory’ of wellbeing. That is, to map out and prescribe best practices for realising one’s full potential - the highest and most inclusive (or minimum required) developed level of one’s 1) intelligences, 2) knowledge, 3) worldview, 4) temperament, and 5) life performance - as the leading determinant for maximising one’s wellbeing. Lorenzo is most active in the field of education as an instructional designer and educational advisor to companies and individuals who share both his vision of a self-realising humanity and desire to create the transformative experiences and educational systems necessary for its realisation. He is the developer of ‘mastery learning technologies’, a mastery mapping methodology designed to map out the shortest and most effective learning paths for his clients (and their students) for achieving complex developmental goals (whether in academia, business, sport, or life) in record time. 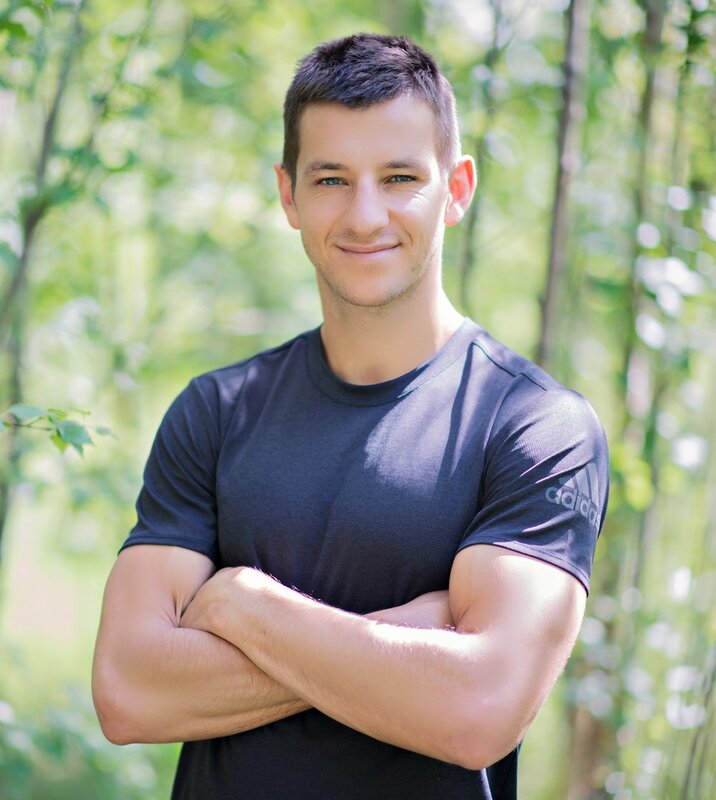 Lorenzo is also the co-creator of 10X, a strength-centric lifestyle program and philosophy that functions as both a subset prescription for his self-realisation theory of wellbeing and a complete, minimum effective approach for maintaining maximum above-baseline levels of health, fitness, and beauty (via strength) throughout one’s life. Lorenzo lives with his wife and two kids in South Africa where he spends a lot of his time subjecting them (and himself) to unorthodox ways of learning, schooling, working, and living.